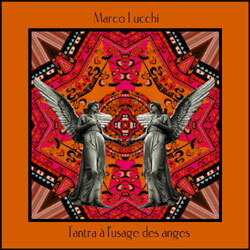 This long-form ambient piece is a collaboration of Marco Lucchi with his son, Dario. 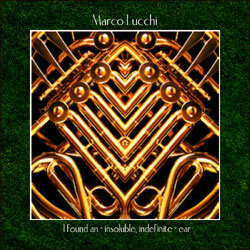 Marco handles the electronic parts, and Dario contributes improvisations on his French Horn. The work as a whole warmly illustrates the idea of “repetition with variation” as familiar motifs rotate but there are changes.